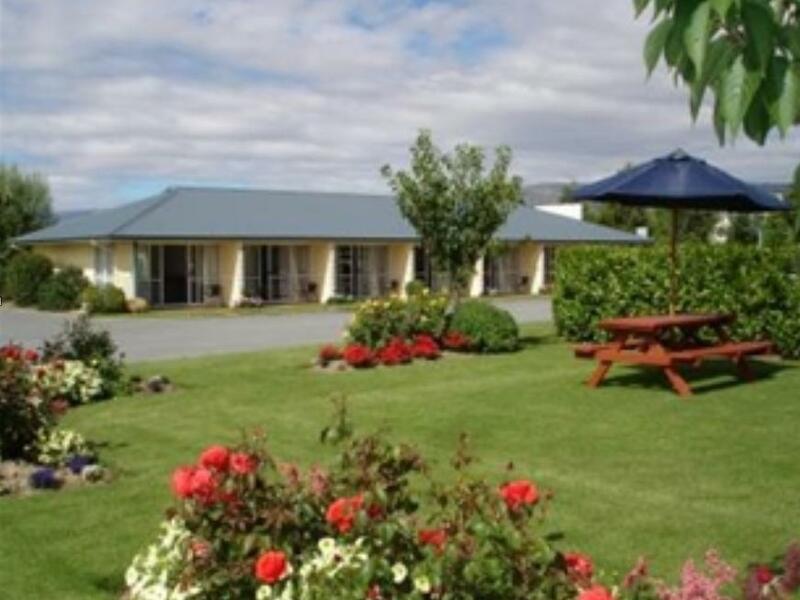 يشكل Lake Dunstan Motel بموقعه الممتاز في كرومويل نقطة انطلاق جيدة لاستكشاف هذه المدينة النابضة بالحياة. يمكن من هنا للضيوف الاستمتاع بسهولة الوصول إلى كل ما تقدمه هذه المدينة النابضة بالحياة. إن سهولة الوصول من الفندق إلى المعالم السياحية الشهيرة الكثيرة في المدينة كمثل ‪Cromwell Heritage Precinct‬, marie velenski, Vintage هو استثنائي بحد ذاته. إن الخدمات التي يقدمها Lake Dunstan Motel تضمن للنزلاء إقامة مريحة. تتضمن الميزات الرئيسية في هذا الفندق: واي فاي مجاني في جميع الغرف, مرافق مخصصة لذوي الاحتياجات الخاصة, واي فاي في المناطق العامة, صف السيارات, مرافق للشواء. لقد جهزت هذه الإقامة الفندقية بعناية فائقة لتوفر مستوى عالي من الراحة. في بعض الغرف يجد النزيل تلفزيون بشاشة مسطحة, اتصال لاسلكي بشبكة الإنترنت (مجاني), غرف لغير المدخنين, تدفئة, ساعة منبه. يمكنك طلب اللائحة الكاملة للخدمات في الفندق ومن بينها مسار جولف - ضمن 3 كم, حديقة. مهما كانت دواعي سفرك فإن Lake Dunstan Motel هو خيار ممتاز لإقامتك في كرومويل. 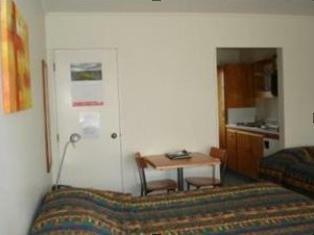 Quiet, cooking facilities, heater., great Rv and videos available. Very good place with great facility in the room. The town Cromwell is located right between Wanaka and Queenstown and this motel was our starting point to explore those two places. The area is full with wineries and places where you can get fresh food, a cherry farm with amazingly fresh cherry is close. We were very impressed with the location of the Motel .The owners were very friendly and went above the normal to helpful and informative. 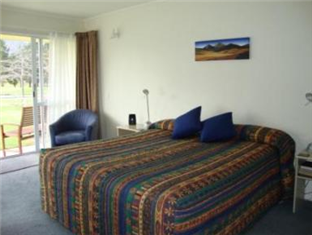 Cromwell, where has better and cheaper motels, is a good alternative if you don't like the crowdness of Queenstown. The motel was cozy and had all the things we needed. Nice staff and we spent 2 pleasant nights at the motel. Situation, outlook and the management. The studio room was more than adequate for our stay and the motel owners very accommodating when asked for something not provided in the room. Good place to stay when exploring Central Otago. We would certainly return to this motel in the future. A decent stay in a small town. 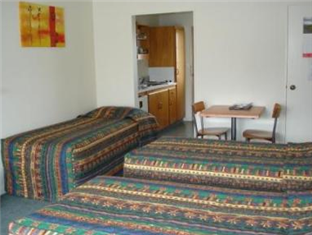 The room is spacious and fully equipped, just off the main highway within a walking distance to supermarket. Large, comfortable room. View over the golf course. Quiet location. From the moment we arrived we were made to feel very welcome. Our hosts were very friendly and informative about the the local area. Our room was large and comfortable. We would definitely stay here again.